Sears surged more than 50% in pre-market trading after the company announced plans to radically cut costs. The stock has since pulled back, and is up roughly 25% after the market open. 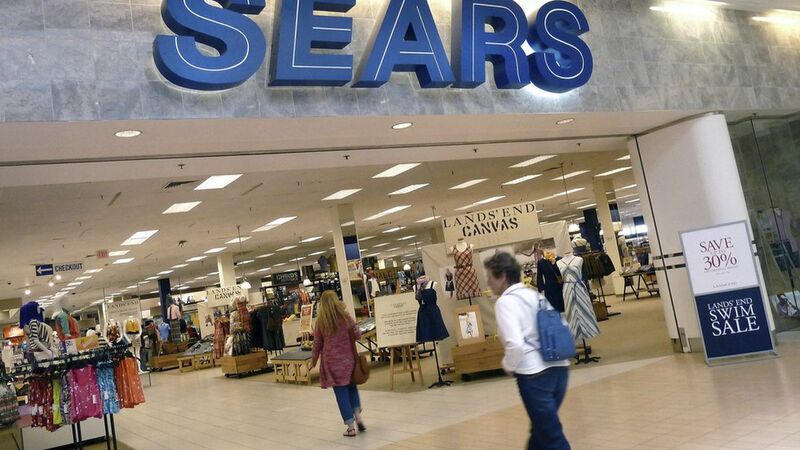 Sears announced the sale of a handful of stores and an agreement to sell more real estate in order to raise $1 billion in cash, as well as a plan to reduce debt and pension obligations by $1.5 billion. Don't get too excited: Same store sales for Sears and Kmart fell more than 10% last quarter, so this rise is more about balance-sheet engineering that an actual turnaround in the stores performance. And the stock is off around 50% in the last year.